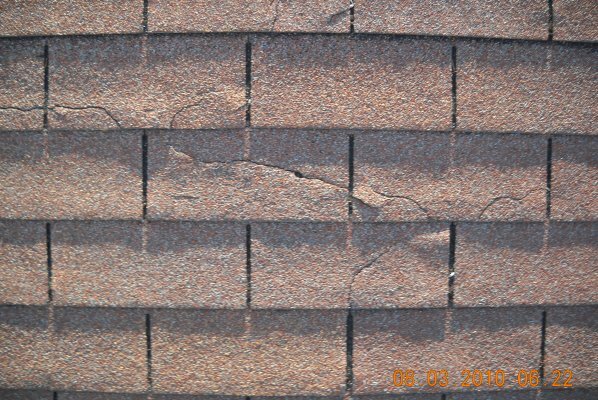 Zablocki Roofing can do a complete tear off and install of new fiberglass shingles with a Lifetime Limited Warranty. Also check out the Metro steel shingles. Same day small roof repair to larger more extensive roof repairs. Zablocki Roofing has a fully stocked service truck and can get most leaks fixed on site. 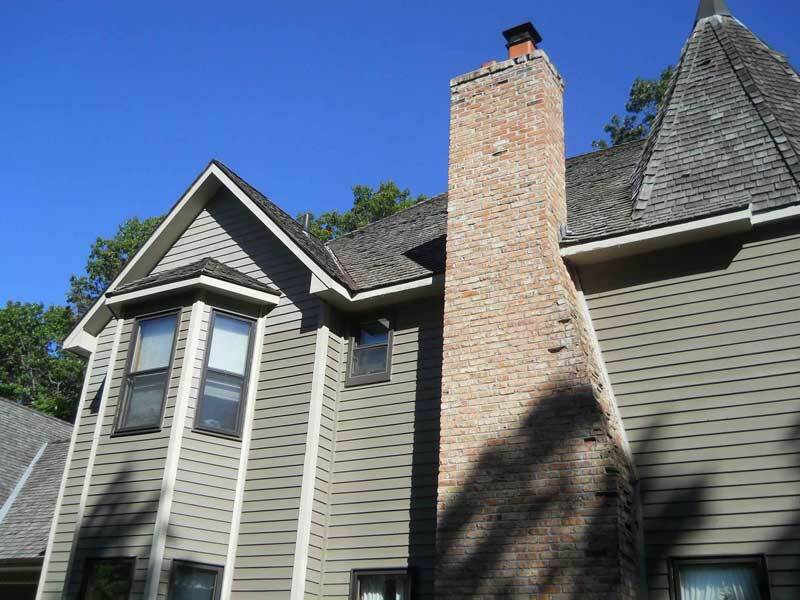 Update the look of your house by putting on maintenance free vinyl or steel siding. Looking for more of a change LP Smartside might be what you’re looking for. 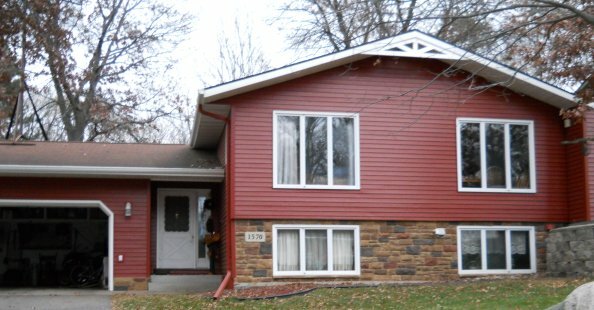 Leaking, drafty or old windows and doors? 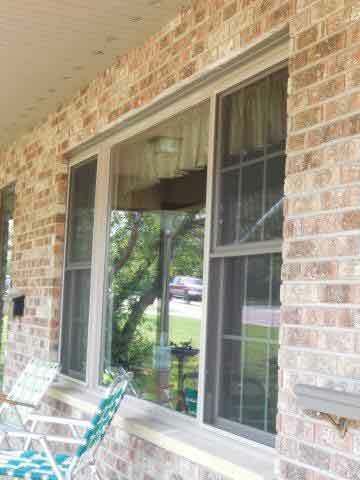 We can install all types of windows and doors to update and personalize your home. Seamless aluminum gutters can eliminate those annoying washouts and relive your foundation from excessive water that comes off of the roof. Top them off with a gutter topper no more cleaning gutters. Snow on your roof can be problematic to your house. 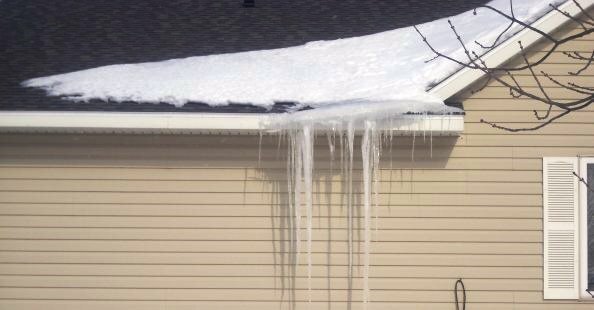 Too much snow can lead to excessive weight, buried vents and lead to a potential ice dam. Removing the ice dam now may prevent thousands of dollars in damages down the road. 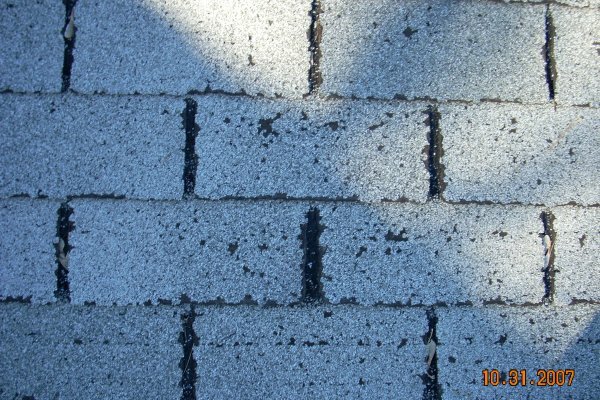 Your roof isn’t very old, but is has black streaks and it looks bad. 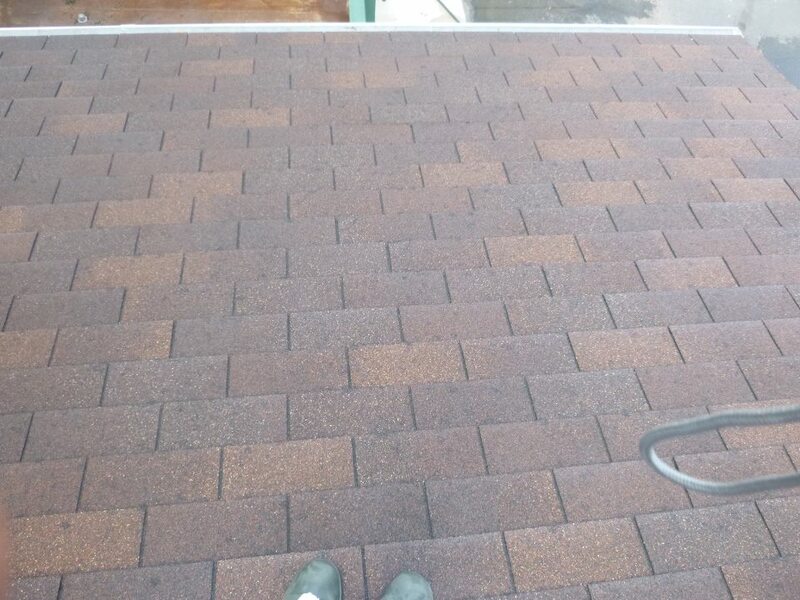 Our eco-friendly roof cleaner will bring the shingle back to life. 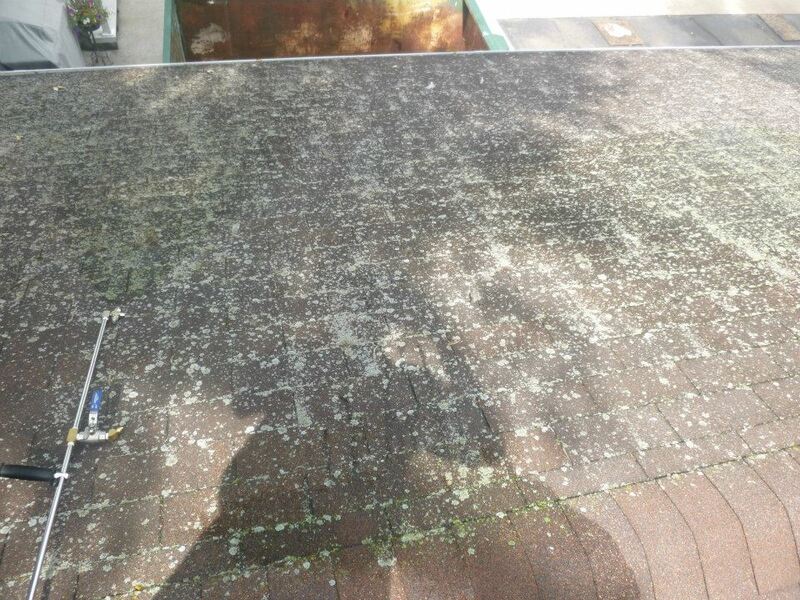 Zablocki roofing can provide annual treatments for your roof so you never have to look at ugly stains again and give your roof more life. Serving St. Cloud and Central Minnesota and beyond.